If you can live without an amazing view, you can save a lot of money when renting an apartment. But why make that tradeoff? 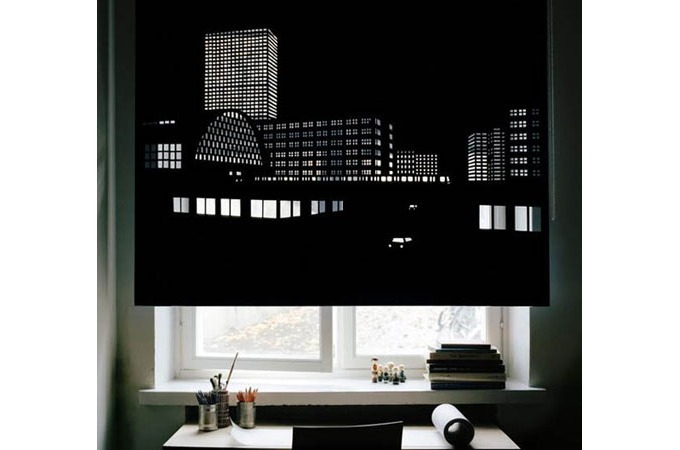 With these Better View blinds you can have the best of both worlds. 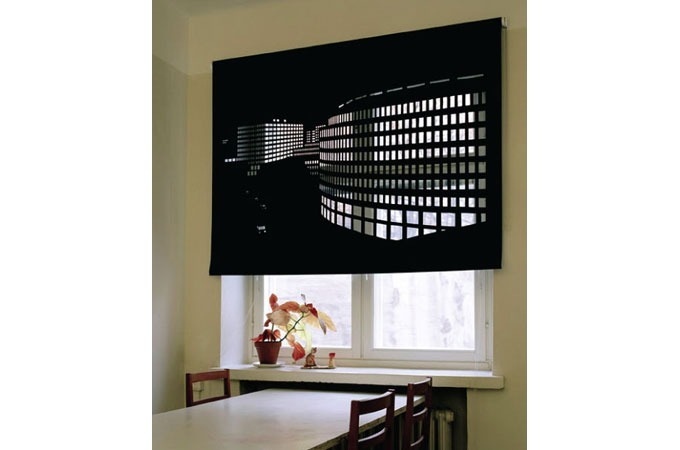 The blinds can be customized for size and color and start at $760. 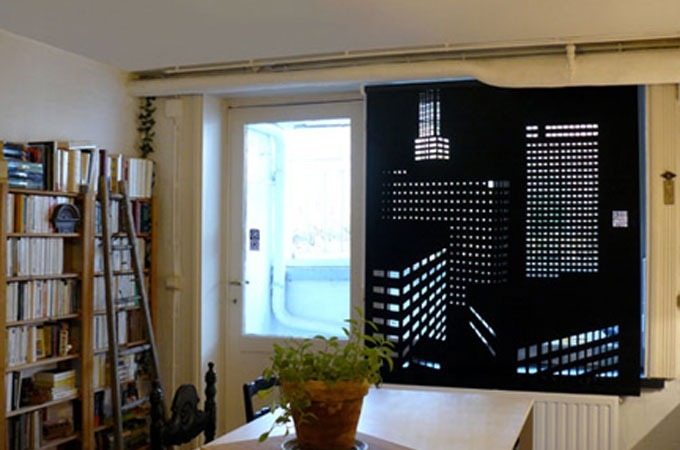 But if you want it to look like a specific real city, you can choose from Paris, Tokyo, Helsinki, Berlin, and Stockholm for an extra $60 to $170.